Come in anytime for a nail trim! 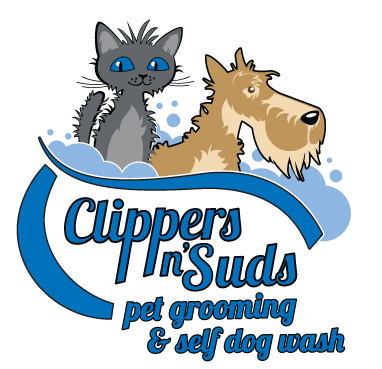 Top Ten Reasons why it costs more to get your pet groomed than your own hair cut! Last bath must start ½ hour before close. * Please note we currently only accept Cash or Debit. 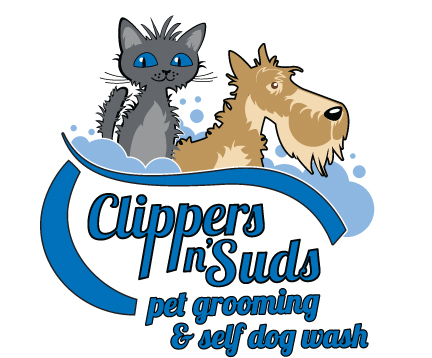 Clippers n' Suds Pet Grooming and Self Dog Wash © 2019. All Rights Reserved.